I'm not going to rewrite the post - so head back into the archive to read what I had to say about Damon & Naomi's beautiful cover of C.O.B. 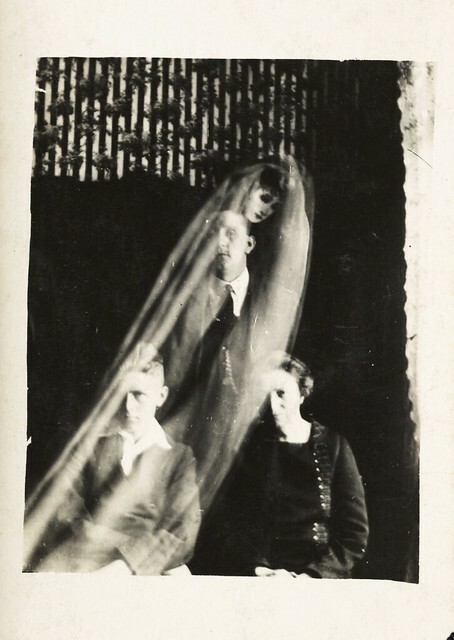 's Spirit of Love - of course if you have no interest in my heartfelt ramblings then you could just head over to Box.net and grab it from there. 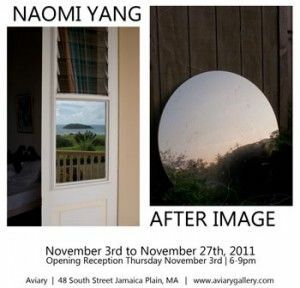 Last night was the opening of an exhibition of some of Naomi's photographs at the Aviary Gallery in Jamaica Plain, MA - the show runs until November 27th and ends with the book launch of AfterImage a new book of prose poetry by Damon that features some of Naomi's pictures.